One of our passions has always been the history of jewelery and, in line with our understanding of the jewel, we are often attracted to the personality not many known to the general public but capable of innovative ideas as well as to inspire today jewelry designer and bijoux.The history of costume is populated by little-known characters but by the incomparable charm and visionary enough to inspire with their originality and creative boldness, many of the accessories shown in the magazines and that we wear today . Fulco di Verdura Santostefano of Cerda Duke was a jewelry designer and frequenter of Parisian salons known for his legendary life and his friendships with characters such as Coco Chanel and Salvador Dalì. Heir to one of the largest families of the Palermo in Sicily, is known for designing jewelry worn by Hollywood celebrities, commissioned by wealthy tycoons and royalty from all over Europe. Nature is his greatest source of inspiration: animals, birds, feathers, wings, leaves, shells, flowers and fruits are cultivated essences and transformed into masterpieces. 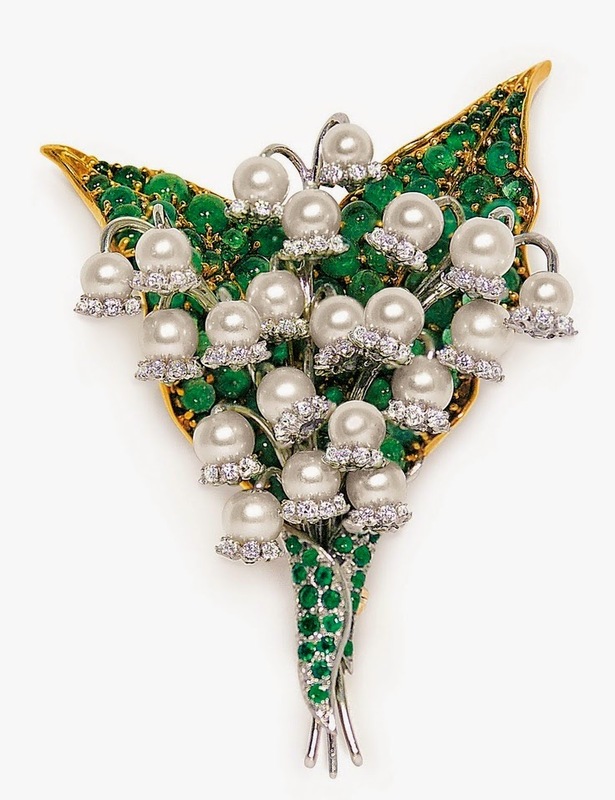 The famous jewel created by Coco Chanel is a masterpiece which marked the beginning of their friendship and still produced today: a bracelet in white enamel surmounted by a Byzantine cross, inspired by the tour made by the two in the old Europe, finished with emeralds, sapphires, topaz, amethyst, aquamarine and rubini. 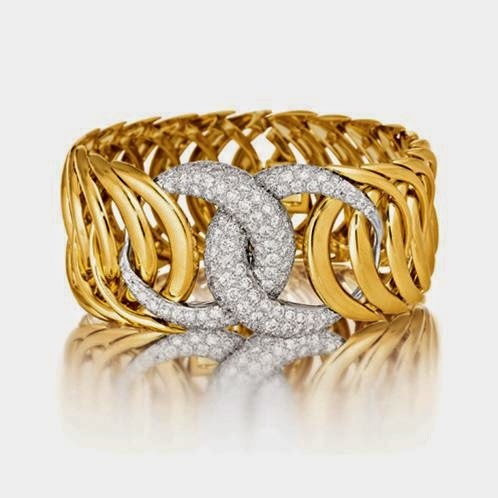 The story goes that Coco Chanel in the early thirties led to the aristocratic designers, all the jewelry received as a gift from his past lovers, to turning them into new jewelry. One of the pieces obtained was precisely the cuff in question, the Maltese Cross Cuff, so well done that it becomes an icon for Verdura and for the same Coco, who wore one on each wrist. 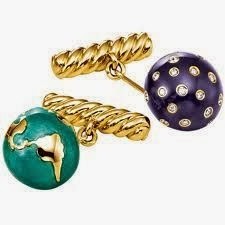 From friendship with the musician Cole Porter, inspired by his best-known composition, Night and Day, come the famous gold cufflinks, diamond and enamel: a jewel still produced and sold around the world. After international fame, conferred by the collaboration with Chanel, became, in the last part of his life, the Holliwood scene jewelers; Katherine Hepburn, Lana Turner, Greta Garbo and many other famous actresses have worn specially designed jewels for their films. 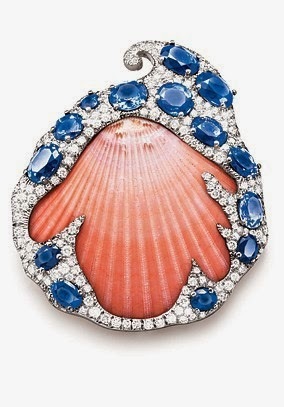 What makes Fulco di Verdura still relevant is that he combined precious materials to the less noble to create unique items. He proved to the world that everything could “be” a jewel: semi-precious stones, baroque pearls, shells but also wood, enamel and leather could become authentic masterpieces.